We’re very proud to announce that we have been designated a Cat Friendly Hospital Gold Standard by the American Association of Feline Practitioners. There are just six Cat Friendly Hospitals in the state of Virginia, and only one other Gold Standard clinic, so this is a great honor. Our entire staff believes in making a feline veterinary visit as low-stress as possible for both cats and their people. 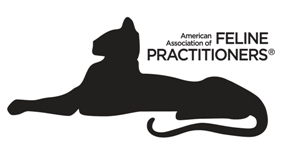 Please view the AAFP website www.catvets.com for more great information on cat care. A: Yes, patients are seen by appointment. Should you have an emergency during regular office hours, please call so that we may assist you as quickly as possible. A: This is a blood test that is run here in the hospital prior to surgery. 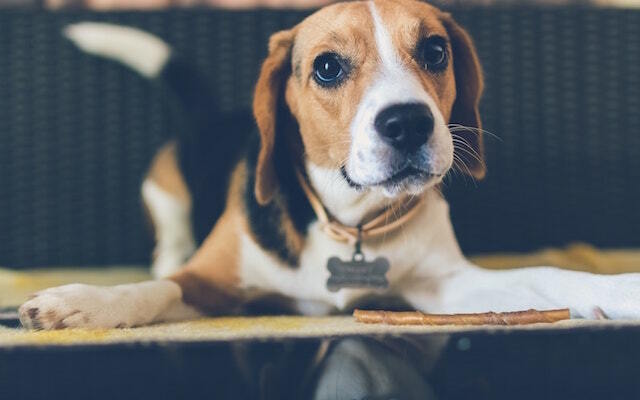 It tests the organ functions, blood counts and clotting function of your pet.